A new Stephen King big-screen adaptation made its way to the top of US box office as Columbia Pictures' The Dark Tower opened at No.1 for the August 4 to 6 weekend. The fantasy action-thriller collected an estimated $19.5-M over the weekend from 3,451 theaters for a $5,651 average. Demographics the Idris Elba-Matthew McConaughey actioner were typical of a sci-fi action thriller with the crowd being 58% male and 68% over 25. 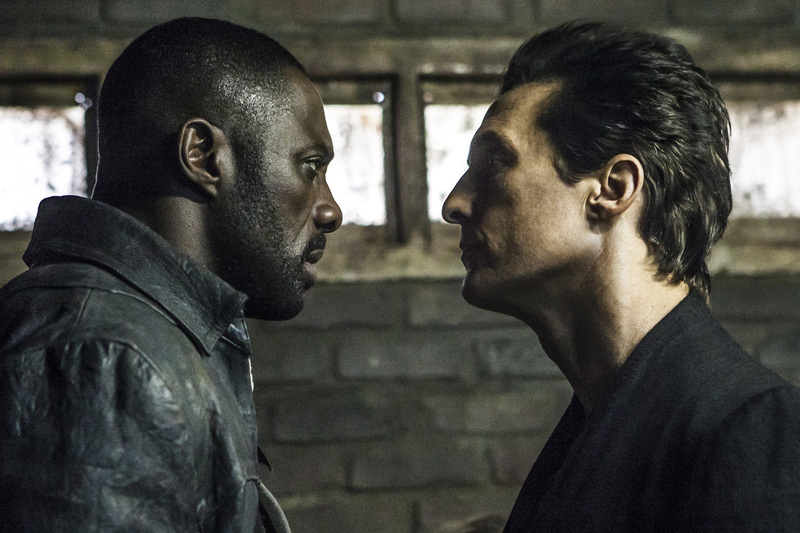 With good international appeal, The Dark Tower is poised for a successful global rollout. The film opens in Philippine cinemas on August 30, 2017. There are other worlds than these. Stephen King’s The Dark Tower, the ambitious and expansive story from one of the world’s most celebrated authors, makes its launch to the big screen. The last Knight Warrior, Roland Deschain (Elba), has been locked in an eternal battle with Walter O’Dim, also known as the Man in Black (McConaughey), determined to prevent him from toppling the Dark Tower, which holds the universe together. With the fate of the worlds at stake, good and evil will collide in the ultimate battle as only Roland can defend the Tower from the Man in Black. The Dark Tower is directed by Nikolaj Arcel (A Royal Affair), with a screenplay by Akiva Goldsman & Jeff Pinkner and Anders Thomas Jensen & Nikolaj Arcel, based on King’s novels. Producers on the film are Akiva Goldsman, Brian Grazer, Ron Howard, and Erica Huggins.